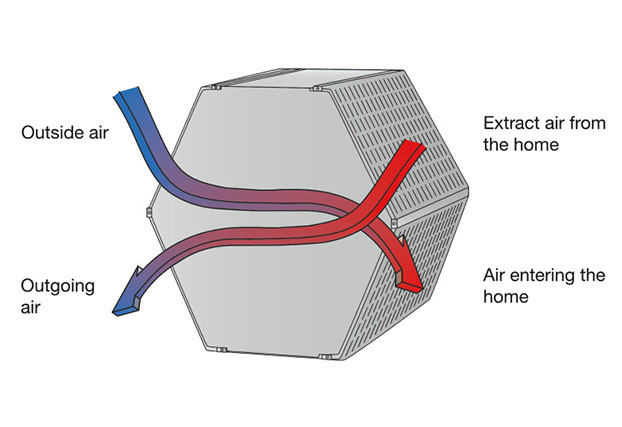 Zehnder America Inc. provides high quality ventilation solutions to promote comfortable, healthy, and energy-efficient indoor living. 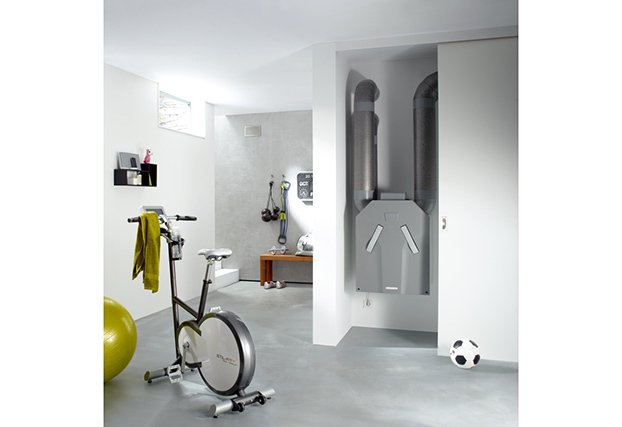 Zehnder America is a division of the Zehnder Group, headquartered in Switzerland. 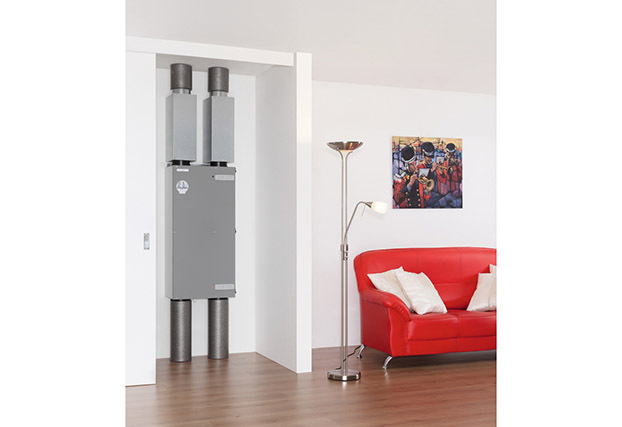 The Zehnder Group is represented worldwide and specializes in advanced heating, cooling, and ventilation technology. 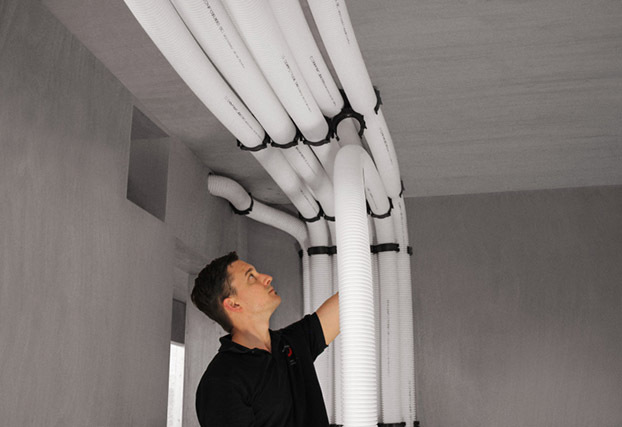 Heat & Energy Recovery Ventilation Units, Air Distribution Systems, Geothermal Heat Exchangers, Filters. 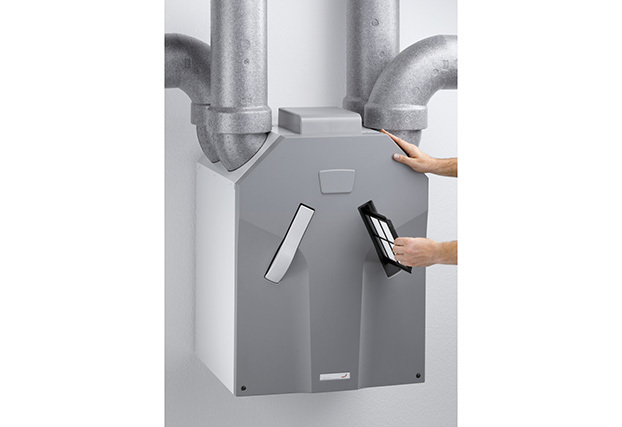 The Zehnder ComfoValve Luna S125 supply air valve is suitable for installation on walls and ceilings. 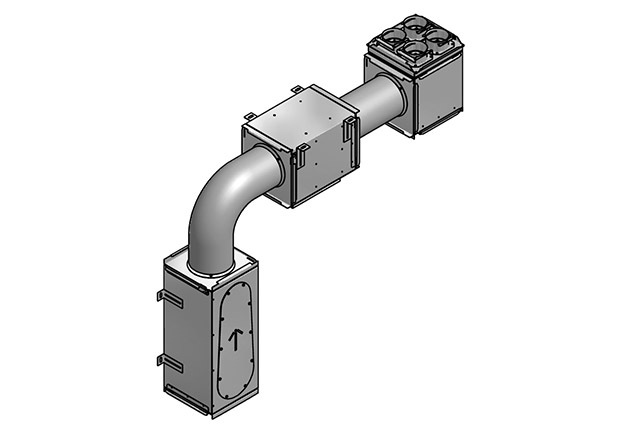 It has been developed for use in the supply air area of the air distribution system and can be combined with the Zehnder CLRF and Zehnder TVA-P grille housings or other air outlets with nominal sizes of DN 125. 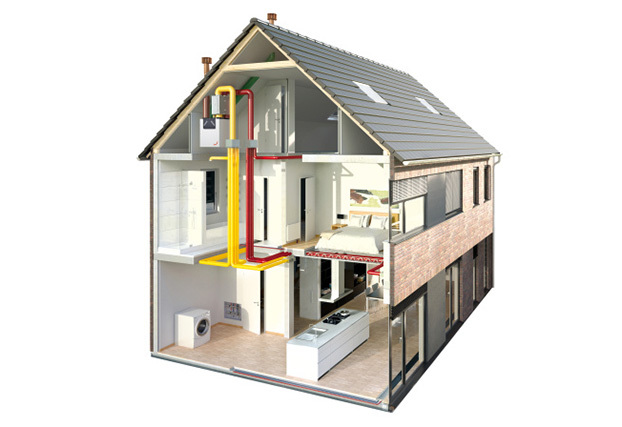 Zehnder Comfosystems products use recovered and renewable energy sources to heat and ventilate our increasingly airtight properties in an energy efficient and environmentally friendly manner. 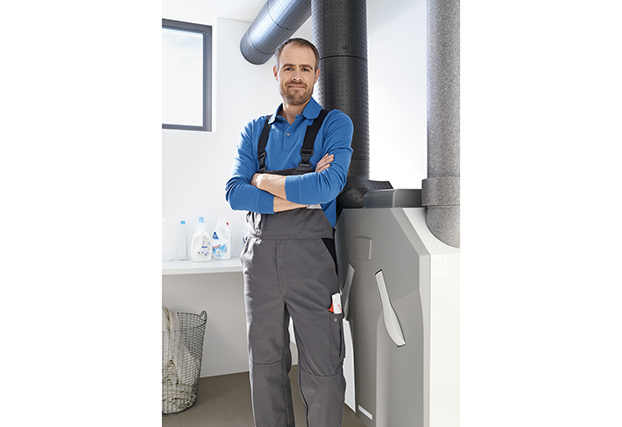 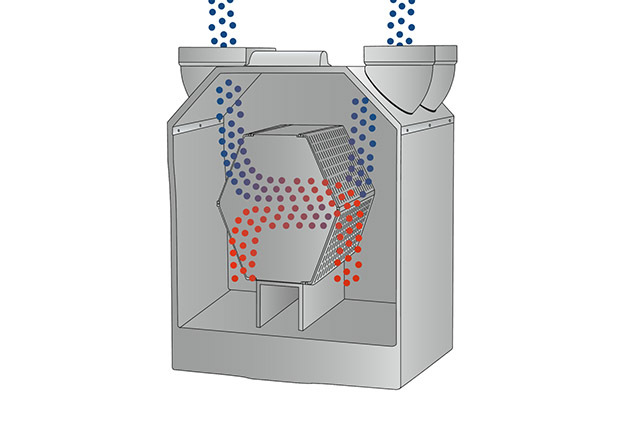 Whole house heat recovery ventilation technology can recover up to 90% of the heat and contribute to an energy savings of up to 50%.